Check out some of our great value tours for London sightseeing. Fully escorted day trip to Paris. 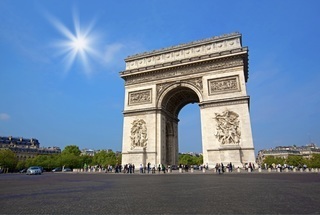 Includes reserved seats with Eurostar, panoramic tour of Paris on a luxury coach, one hour River Seine cruise and services of professional guide. First we head straight for Stonehenge the most popular prehistoric monument in the world. Come and marvel at the huge 40 ton Sarsens and the volcanic blue stones that were brought from Preseli mountains over 280 miles away. This is, quite simply, the greatest medieval castle in Britain. 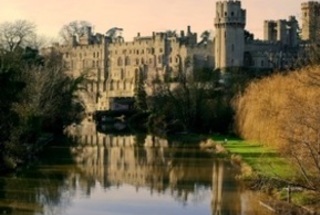 With a history that dates back over 1,000 years, Warwick Castle will take you back in time - to a world of sumptuous banquets, bloody battles, royal splendour. 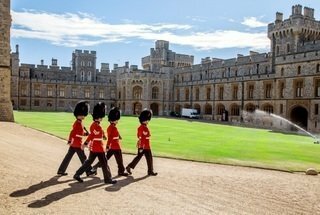 The perfect day out of London that includes transport to Windsor Castle, the Royal residence of the Queen and prehistoric Stonehenge where your guide will help you beat the queues. Also travel to the city of Bath, known for its Roman-built Roman Baths. 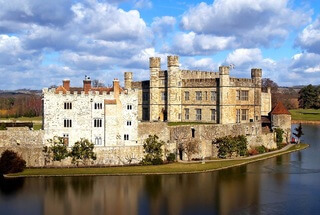 Visit Leeds Castle before it opens to the public (entrance included in the tour price). 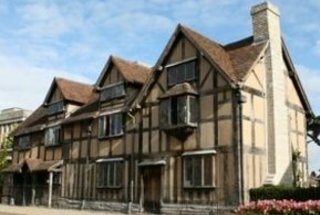 Visit the ancient city of Canterbury and finally enjoy a walking tour of maritime Greenwich. Food/ drink not included.